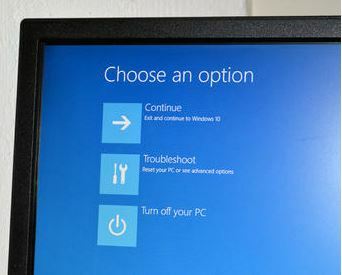 If you’re having trouble with your PC safe mode is a troubleshooting mode that can help you isolate problems. Safe mode disables random programs and drivers at startup, so you can decide whether it’s a basic setting or driver that’s causing your issues. Pro Insider Preview Build 10166 in Windows 10, booting into safe mode is very easy – and you don’t even have to open the command prompt to do it. 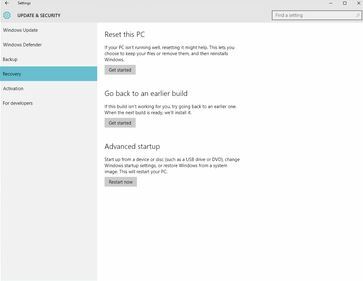 Yes, this is possible with a simple way that I’ve discussed in this article How to boot windows 10 in safe mode by just following the below steps. Step 1. Open the Settings menu and go to Update & security > Recovery > Advanced startup. 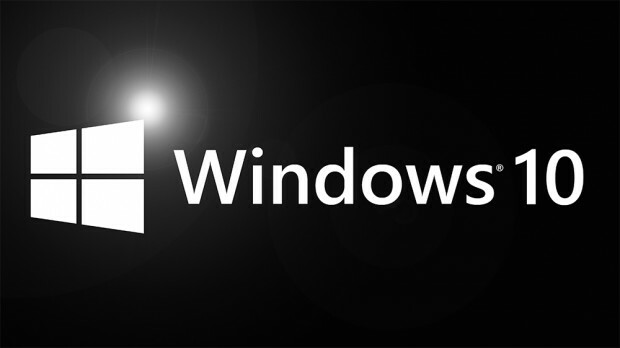 Now, clicking Advanced startup will restart your PC in recovery mode. Step 2. You’ll see a light blue screen with 3 options: Continue, Troubleshoot, and Turn off your Computer. Now you are in recovery mode. Click Troubleshoot to see your advanced options. Step 3. Go to Troubleshoot menu then click Advanced options. 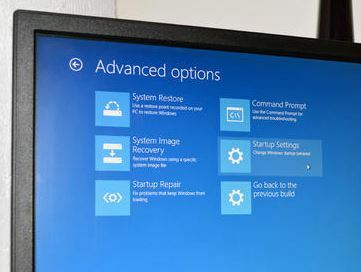 The Advanced options menu will give you several options: System Image Recovery, System Restore, Startup Repair, Startup Settings, Command Prompt and Go back to the previous build. Now click on Startup Settings to change Windows’ startup behavior. Step 4. 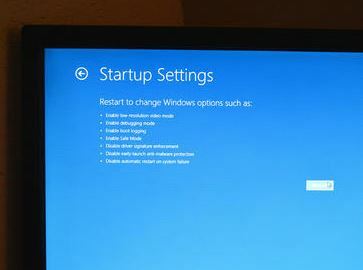 In the Startup Settings menu, click on the Restart button to restart your PC. c. Press 6 or F6. If you change your mind and decide you don’t need to boot into Safe Mode after all, press Enter to boot normally. So above is all about How to boot windows 10 in safe mode. 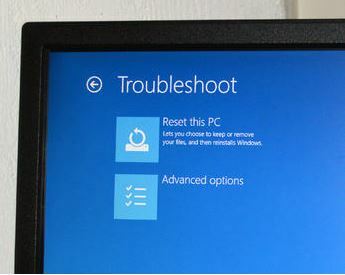 By these steps, you can easily boot your windows 10 in safe mode.